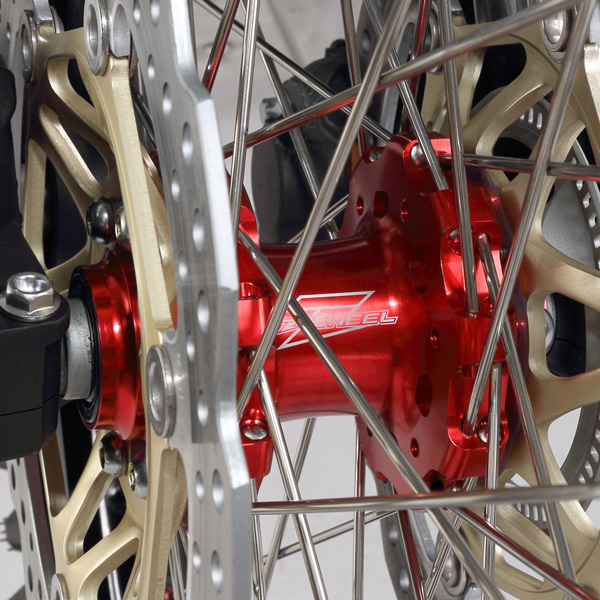 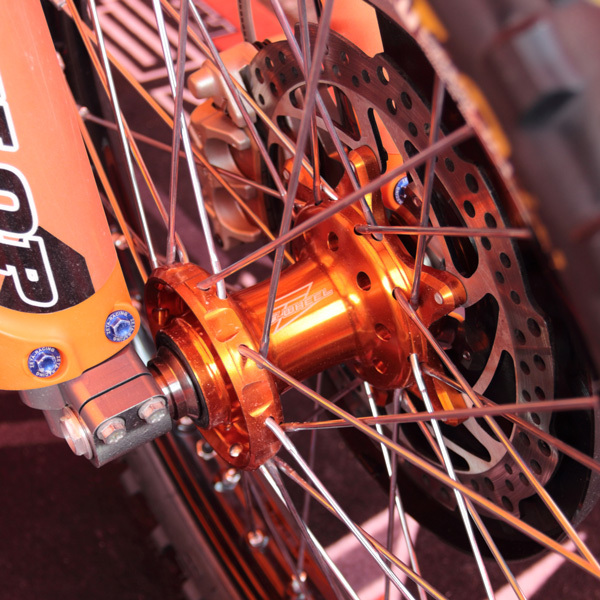 - Racing spec hubs for real MX and ED racing. 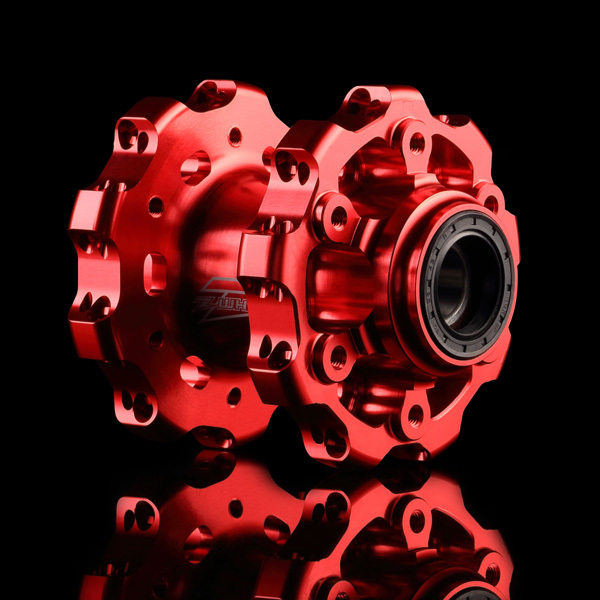 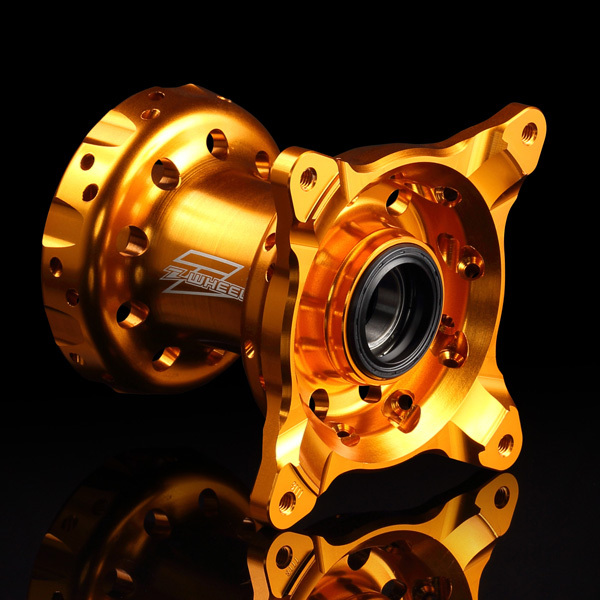 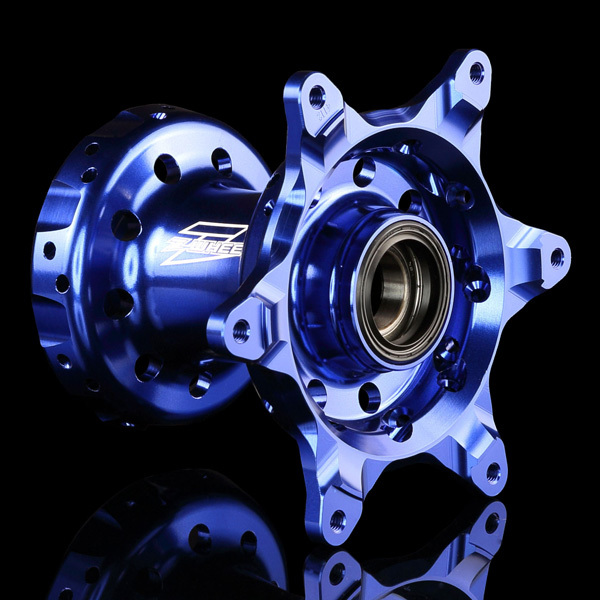 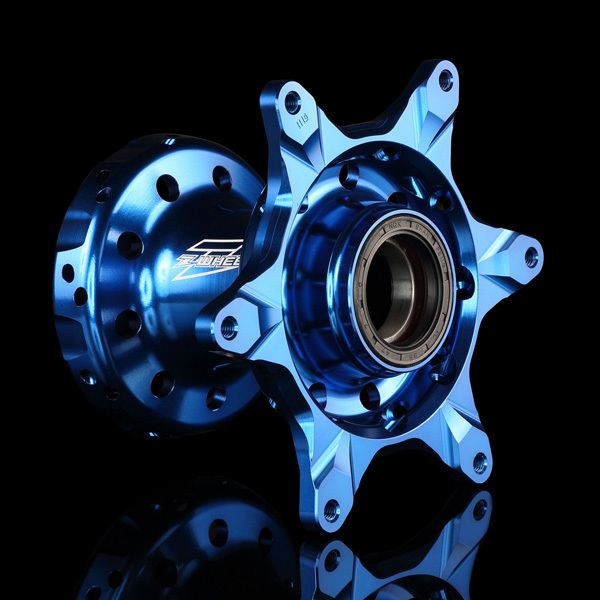 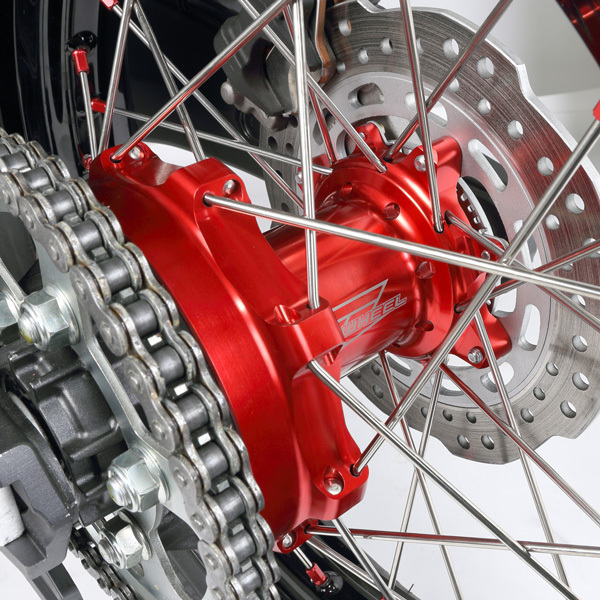 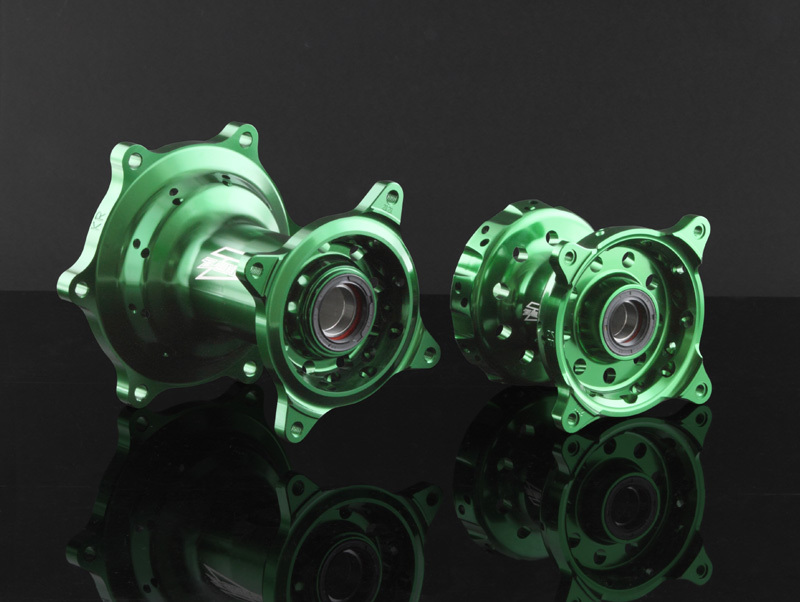 - Compatible hubs, designed to use with OE spokes, rims and wheel spacers. 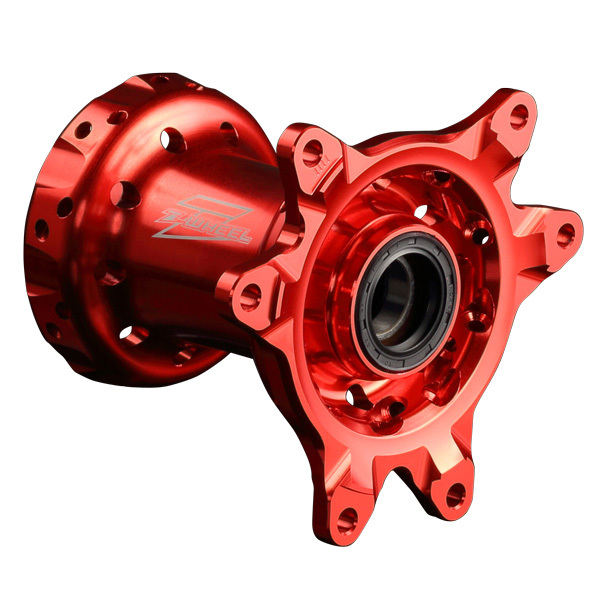 - CNC machined from durable forged aluminum. 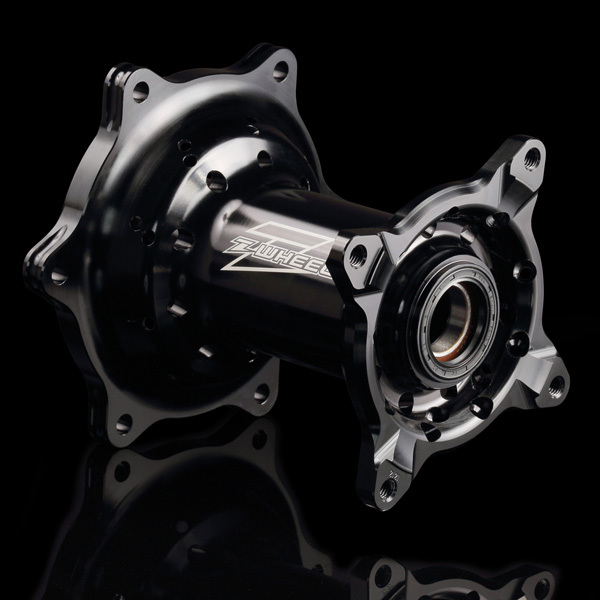 - Light weight construction yet strong. 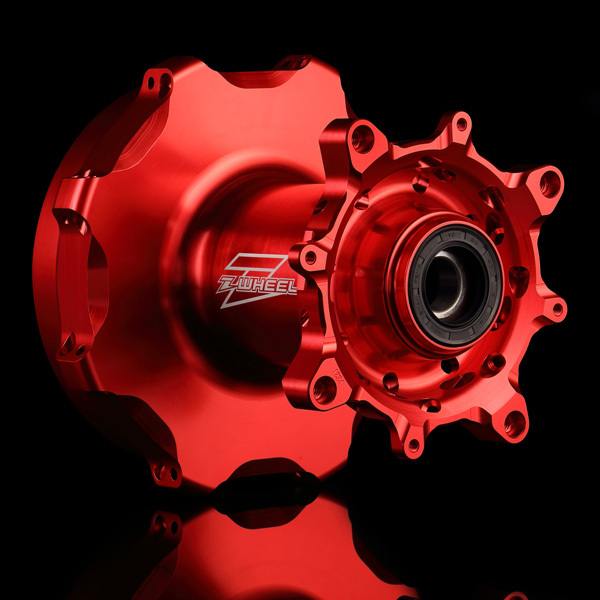 - Slant holes on the hubs to keep mud out from the hub body. 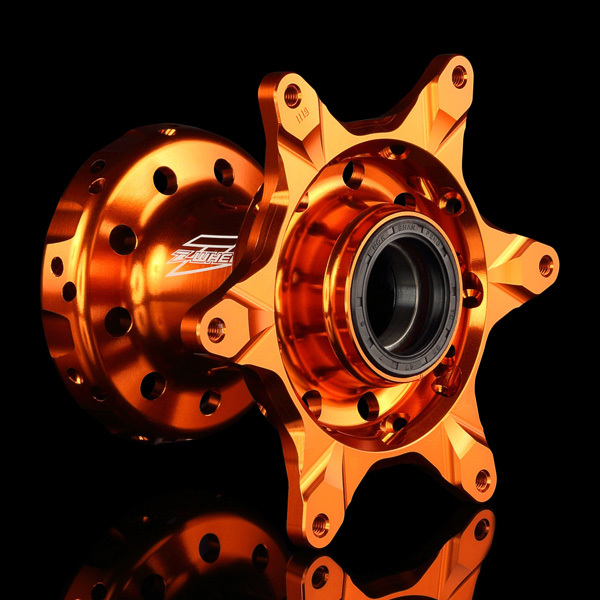 - Available in Black, Blue, H-Blue, Yellow , Green , Red and Orange colors. 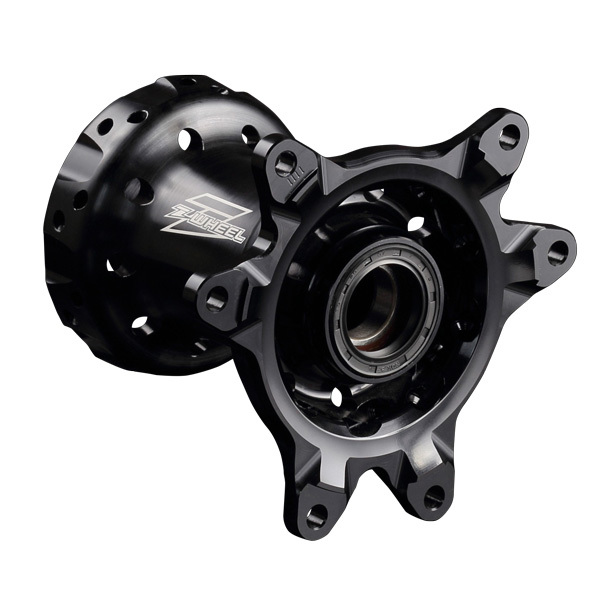 *Use OE or ZETA Wheel Spacers for installation.